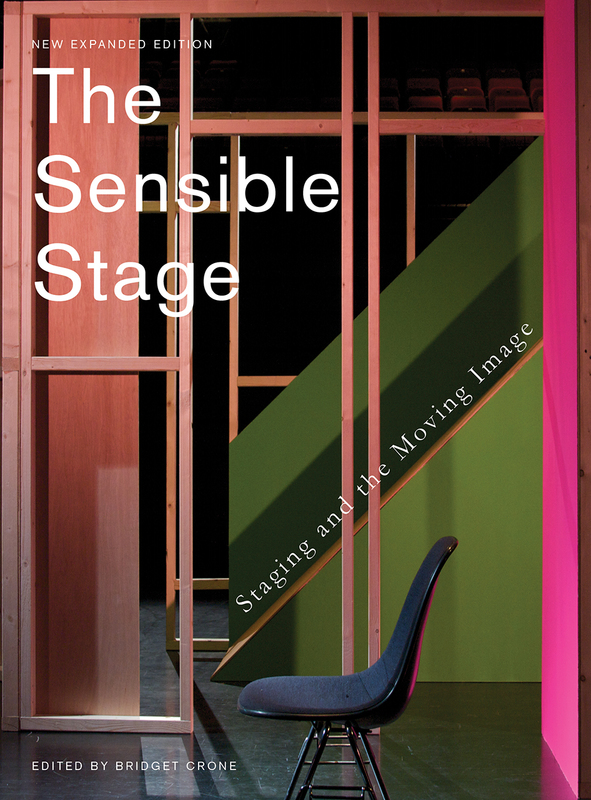 Exploring the use of live performance and the moving image in contemporary art practice, The Sensible Stage brings together essays that examine how elements from theater and cinema are integrated into art, often in order to question the boundaries and mediations between the body and the image. Opening with a discussion between prominent philosopher Alain Badiou and Elie During, this book offers a unique mixture of theoretical, creative, and discursive reflections on the meeting of stage and screen. This revised and expanded edition includes two new chapters that offer an updated look at how these ideas continue to develop in contemporary art practice.